Hello! 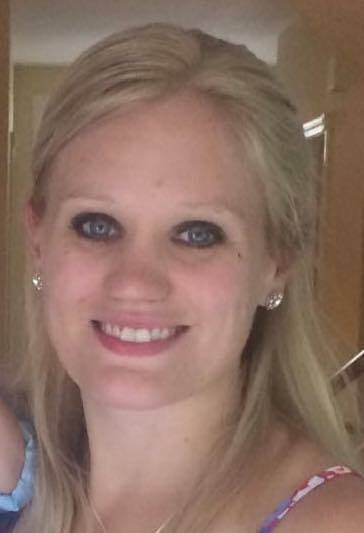 My name is Mrs. Allison Halstead and I am a mentor and high school English teacher for IVLA. I am a certified English teacher and tutor in Connecticut and have experienced teaching many different classes at many different levels. My husband and I live in beautiful Sandy Hook, CT. I have one child, a wonderful little boy named Ryan, who is just turning one year old! I enjoy running long distances, reading science fiction and historical fiction for fun, and trying new things. The coolest thing I ever did was run a Ragnar Relay – 12 people in a team run over 200 miles all together over 36 hours! All together I ran about 20 of the 200. Now I spend most of my running time chasing around little Ryan!